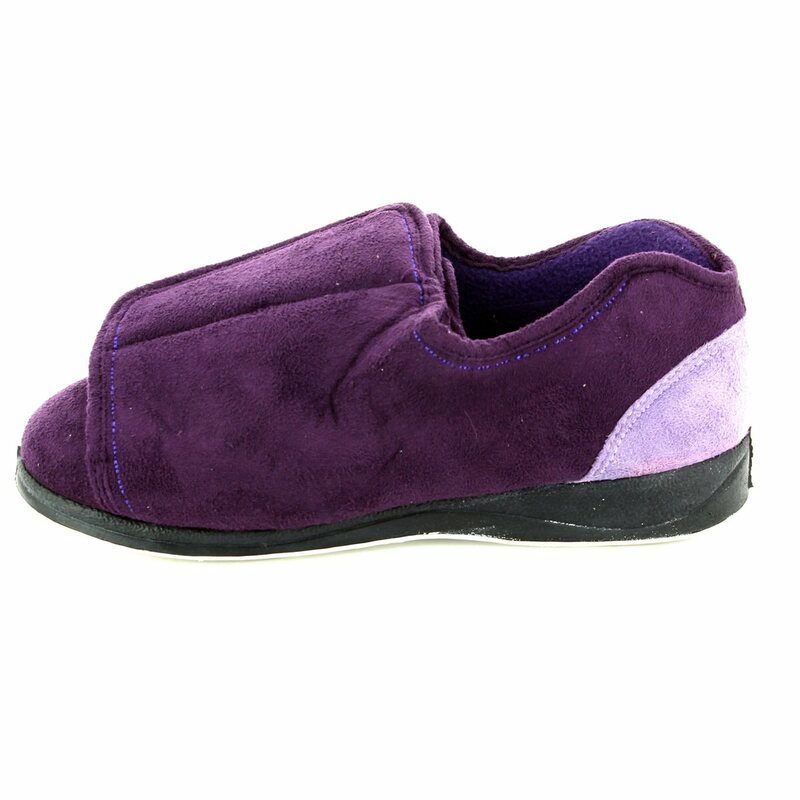 Padders bring you this pair of warm womens slippers. 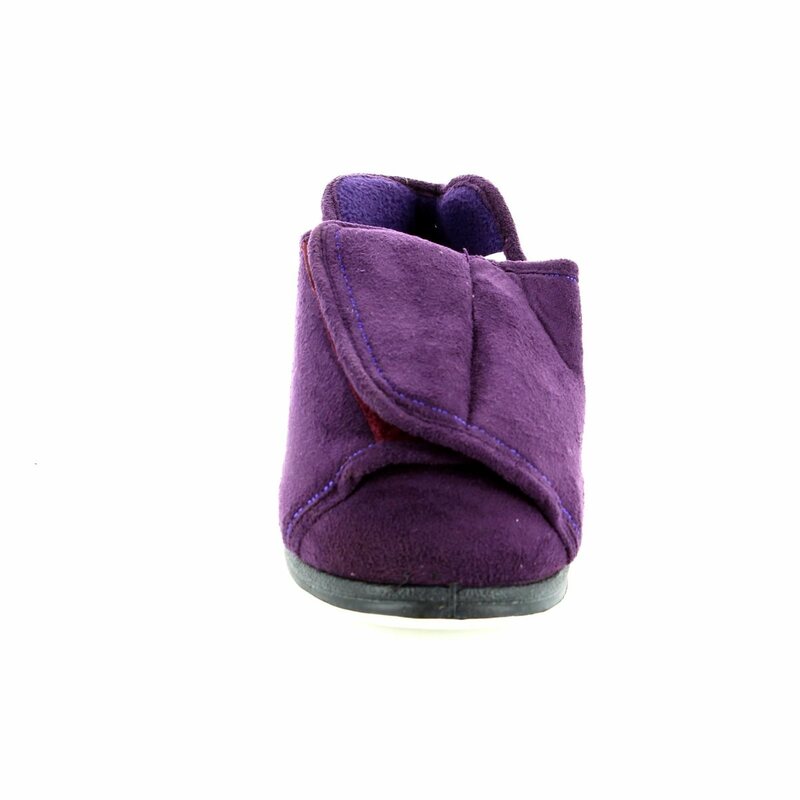 They open fully to the toe for an easy fit and easy removal with the velcro fastening. 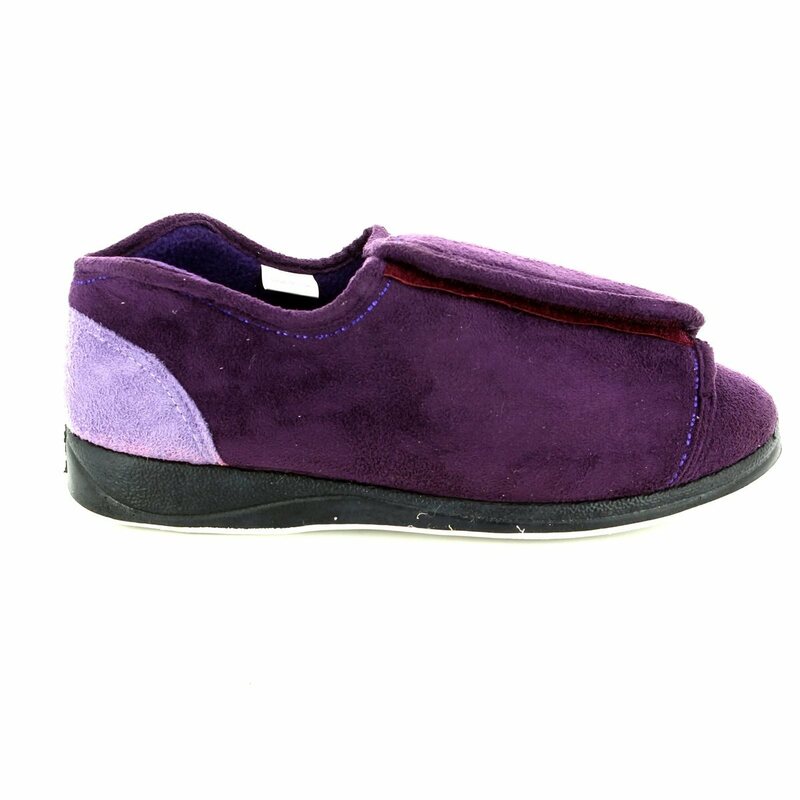 This pair of Padders slipper also features a curved line which helps to avoid pressure at the ankle for increased comfort. 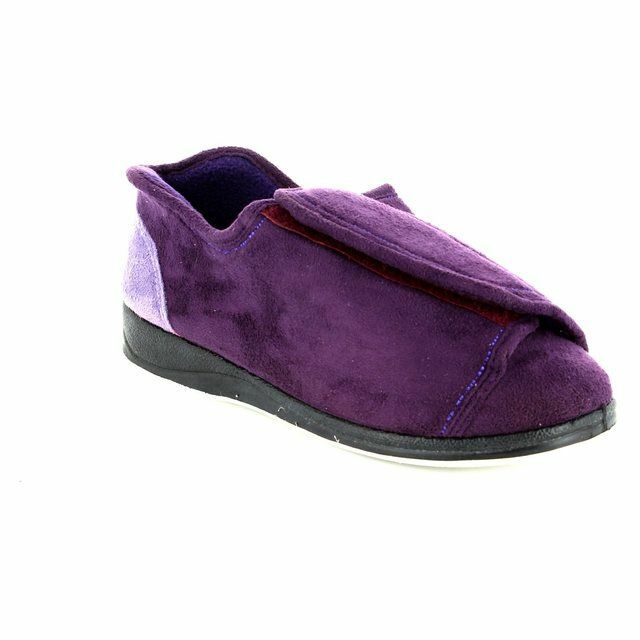 There are two insoles, one of which can be removed for added width and volume taking these from a EEEE to a EEEEEE width fitting.These Padders womens slippers are perfect for the lady with a more ample foot. 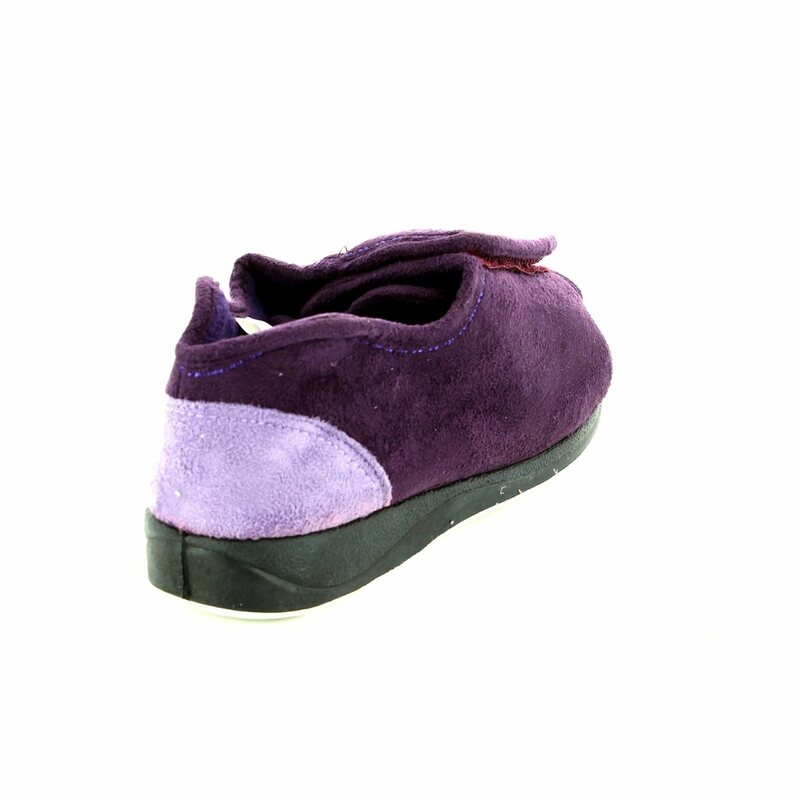 Browse our collection of Padders ladies shoes online or in store today.